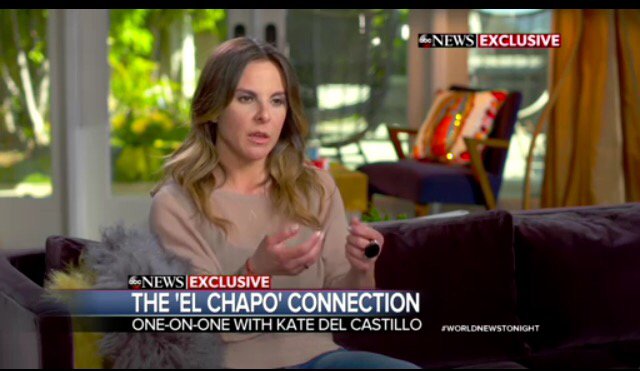 Mexican actress Kate del Castillo and Hollywood actor Sean Penn have been embroiled in controversy since the revelation that they met with Joaquin “El Chapo” Guzman, the most wanted drug lord in the world, in person while he was on the lam last year. This past January, del Castillo’s private text messages with El Chapo were leaked to the media, suggesting another kind of scandal — that the two of them could be romantically involved. 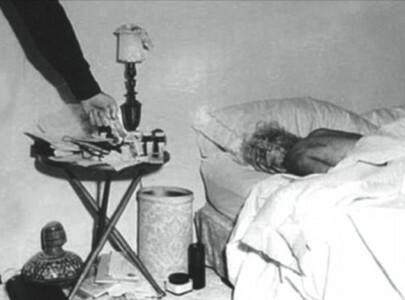 But del Castillo is now sharing her side of the story and insists in an interview with ABC News’s Diane Sawyer that there was nothing romantic between her and the drug kingpin, whom she met in person last October. Read more of this article see a video of the 2020 interview on ABCNews.